Our Morecambe address is our manufacturing premises and “Bespoke Beds” showroom. It carries only part of the Feather and Springs range, so please feel free to call ahead before travelling to see what we have on display. 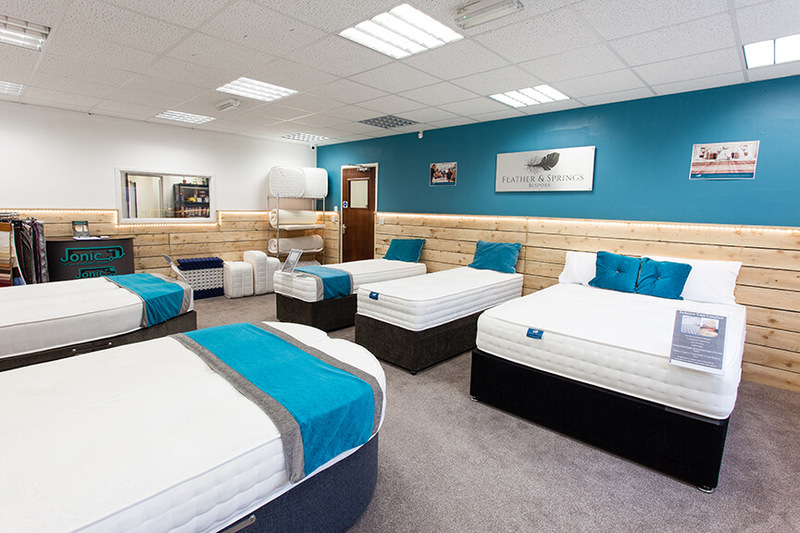 Located on the White Lund Industrial Estate, on the border between Morecambe and Lancaster, our visitors can try our beds at their own pace and take time to decide on the right bed for them. Our friendly sales team are on hand to advise and assist as necessary, and can even talk you through the manufacture process for each product to give you complete understanding of what we do. 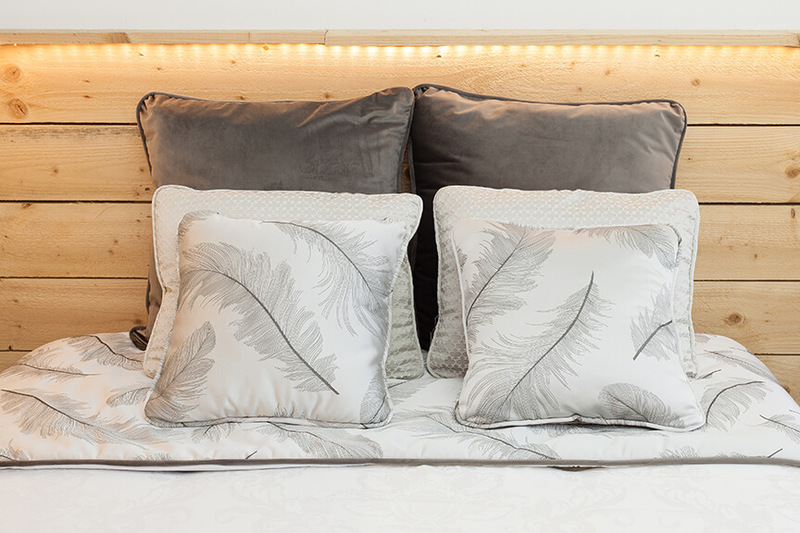 At Morecambe showroom, we have the ability to “Build a Bed” to your specification and as such we do not carry the full Feather and Springs range here. We would advise visiting one of the other showrooms if you are more interested in our typical range of products; the nearest showroom being Lancaster which is a 10 minute drive away. Please see below the details of where to find us and how to get in touch. We have a large car park directly outside our Morecambe showroom with clearly allocated spaces for visitors, so please feel free to use these free of charge. We are located on the White Lund Industrial Estate, and can be found as follows; If coming from the motorway exit at Junction 34 at Lancaster and follow signs for “Morecambe”. This will bring you to the Bay Gateway link road, which you can follow, proceeding to go through 2 roundabouts. After a further 2 miles or so, you will come to a large crossroad junction, which you should go straight through now following signs for “Heysham” and then go through the first set of traffic lights. At the next set of traffic lights, turn right (you will see Lancaster Honda on your right hand side) and then take the immediate next left. We are located on this road, 4 buildings down on the left hand side and are clearly signposted. Please call for further information.